flit in quiet panic along the chalk-white walls. 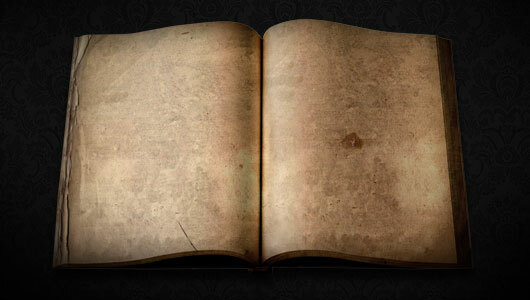 clutches the sacred book with knobby fingers. Opens it. creasing his face; blue eyes reflect the candles. is pulled aside. They storm down the cellar steps. toward the illegal book with a smirk on his face. dance on blank white pages—the holy air quietly stirs. Poet’s Notes: This poem has its roots in the political sentiment toward sacred literature. In 2009, when this poem was first drafted, it was only speculation that certain works, like the Bible, would eventually be considered “hate literature” by extreme leftists. Apparently, this was already occurring at that time in countries in 2009, and most certainly there is continuing erosion of religious freedoms in our own country today in 2016. I thought of how the Jews had to hide from the Nazis in 1930s/1940s and I drew parallels in this poem’s time period between Christians and the “State” in whatever futuristic world-order system we would be living in in not the too distant future. The quintet structure of the poem is no accident, but its significance is not likely to be noticed by many readers. In Biblical numerology, 5 is the number for grace—and there is a bunch of that for the penitents in the poem concerning their would-be crimes.